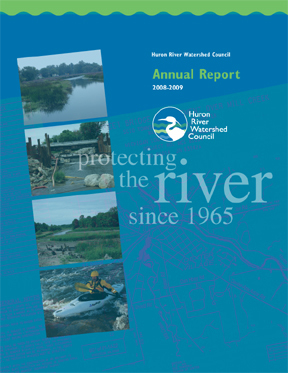 The Huron River Watershed Council 2008-2009 Annual Report is now available for viewing on line at our website. The report covers our work from April 1, 2008 through March 31, 2009.  Included in this annual report is a letter from our Executive Director Laura Rubin, our fiscal report, a summary of our achievements and a list of all donors and funders. On behalf of everyone at the Huron River Watershed Council we thank you for your donations, time, energy and expertise, all of which makes our work possible. To have a hard copy sent to you in the mail please call Margaret Smith at 734-769-5123 x 19. Thank you from the staff of the Huron River Watershed Council.